Can you picture your retirement? Do you know where you will live and can you imagine the kind of things you will be doing? Or is retirement just a vague idea that you’re striving for? It’s important to save for retirement as soon as you enter the workforce. Your investing power is always stronger today than it is tomorrow, and there are plenty of ways to start saving and investing for retirement. But how much money will you need in your retirement? That depends on a variety of factors. Some things, like living arrangements, you can plan for. However, there will be unknowns until you are in or near retirement: things like healthcare and taxes. And of course, things can change over time. Account for all aspects of retirement: where you will live, a budget for fixed expenses, taxes, hobbies/entertainment, transportation, healthcare costs, remaining debt, etc. Once you have a plan for retirement, estimate the annual cost and use that number to calculate your “retirement number” – the amount of money you will need saved by the time you retire to pay for your retirement (there are many calculators online available for this). Remember: this number is just an estimate and things can change. 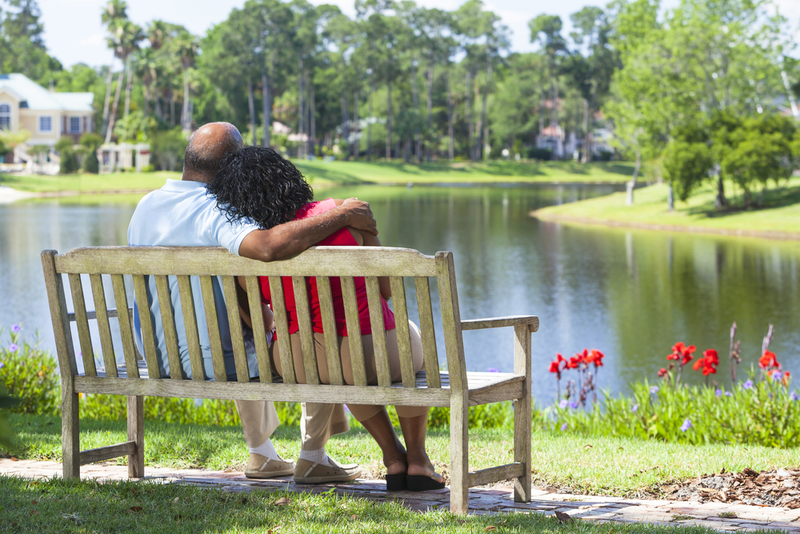 If you have a realistic retirement plan and are ready and willing to make adjustments to that plan, you can be more confident in your finances as you near retirement. For more retirement planning information, visit Retirement Central, or feel free to contact us or leave a message below. Have you given your retirement any thought? If so, what would you like it to look like?